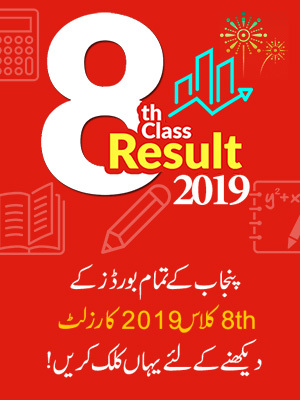 Gujranwala Board 11th Class Result 2019 will announce on 8 October 2019 according to BISE Gujranwala Officials. 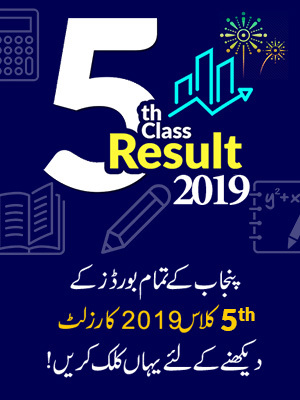 Board of Intermediate and Secondary Education Gujranwala, is going to announce the result of Inter Part-I on October 8, 2019 as according the official statement. The result of Inter part-I Gujranwala Board will declare the result along with other all Punjab boards’ results, 2019. All the awaiting inter part-I students will be able to check their result online on Pakistan’s fastest website BeEducated for students. So till then we recommend all the students to stay in touch with BeEducated site to get latest updates about the inter part-I result 2019. Till then we wish you best of luck for your result. Beeducated will provide the Inter Part-I Result to students online as soon as the officials will declare the result of 2019. The private and regular candidates will be able to check their first year result on BeEducated page. The exams of Inter Part-I were held in the month of May, 2019. Now the students are waiting for the result for which BeEducated will provide a platform of result to the waiting candidates. So till then we wish a good luck to the students. 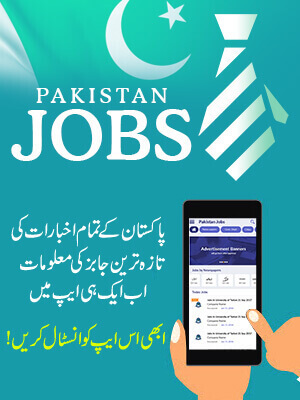 For further information regarding the latest updates of result we advise to students of inter part-I to stay connected to Beeducated page for online checking.